The early childhood years represent a time of rapid growth and development, when young children become aware of their bodies and what they can do with them. Movement experts agree that young children should be involved in the fundamental movements such as walking, running, turning, jumping, skipping. Developing the joy and ease of these core movements is pertinent for future skills. Participation in a pre-school dance curriculum, not only expands their movement vocabulary, developing control and skill of fundamental movements, but can also develop self-confidence and self-esteem, as well as social skills. 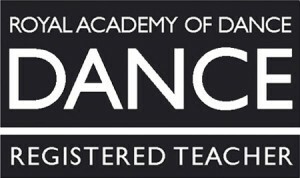 Footlight Performance Academy specialises and pride themselves on the developments of these very important any necessary skills, for the young mind and body, through music, dance and stories. A great introduction for boys and girls to dance with Mum (or Dad, Grandparent, Guardian!) These music and movement sessions are fun relaxed classes which are packed with music, movement, rhythm and dance. Using musical instruments and stimulating props, depending on the term theme, which are suitable for boys and girls. Footlight’s progression from Fabulous Feet is now a 45 minute class without parents in the room. Although parents are still welcome to wait in the changing area to continue the social aspect grounded at Fabulous Feet. 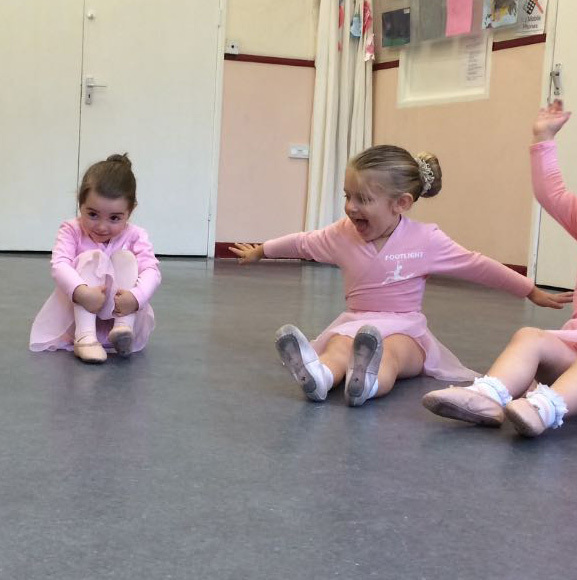 Cygnets now learn fundamental aspects of dance such as rhythm and co-ordination in tap genre. Elegance and poise in ballet, also incorporating singing and movement at a more complex level from Fabulous Feet.